Jeanette Murphy is considered to be a very gifted and talented songwriter with a mesmerizing voice. She has been described as a cross between Joan Armatrading and Tracy Chapman, though with a style that's uniquly her own... Jeanette's music taste and influences include a broad range of styles and her latest album, 'Defining Moments', is a very good example of how diverse and unique Jeanette is as an artist and a songwriter. If you would like to enquire about booking Jeanette Murphy and her band please use the contact details below. 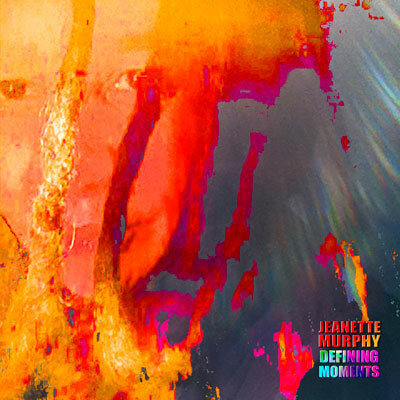 More information about Jeanette can be found at her website: www.jeanettemurphy.com.